Thank you Calgary! The Jay Magnussen Real Estate Team is proud to be a part of the Remax Real Estate Family! Working for Remax gives our Calgary and Okotoks Real Estate Team the opportunity to provide the best service, best client care, best resources and best marketing for our clients. For the 20th consecutive year, readers of the Calgary Herald have chosen RE/MAX as their favourite real estate company in Calgary! 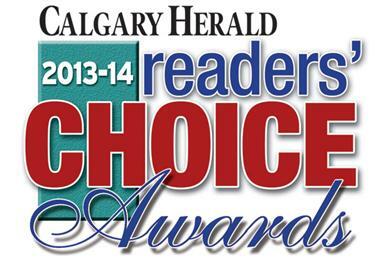 Why is Remax the number one choice of Calgary real estate buyers and sellers?